Russian hacks the US again, but the media overreacts. Canada.com. Last Friday, Russian hackers got into a computer that was part of the network at the Burlington Electric Department in Vermont. Following initial reports, the Washington Post published a story saying that Russia had compromised the U.S. power grid. Later reports said the electrical system was never in danger. The infected computer became properly isolated before the malware could spread to other machines. The Washington Post subsequently backtracked and corrected its report. Following the recent scandals regarding fake news and the rise of misinformation, large media companies are under significant scrutiny. Their responsibility, most would argue, is to serve as the first line of defense against fake journalism. The Grizzly Steppe affair was born out of the scandal concerning the Democratic National Committee’s data breach. A dossier on the hacking recently came out, but many security officials have called it a complete disappointment. The Burlington Electric Department found Steppe-related code in a laptop that had no physical connection to the grid network at the time. They notified the proper federal authorities and isolated the laptop. Both government officials and grid workers agree that this breach posed a risk for the electrical system, but not as bad as it was made to be. 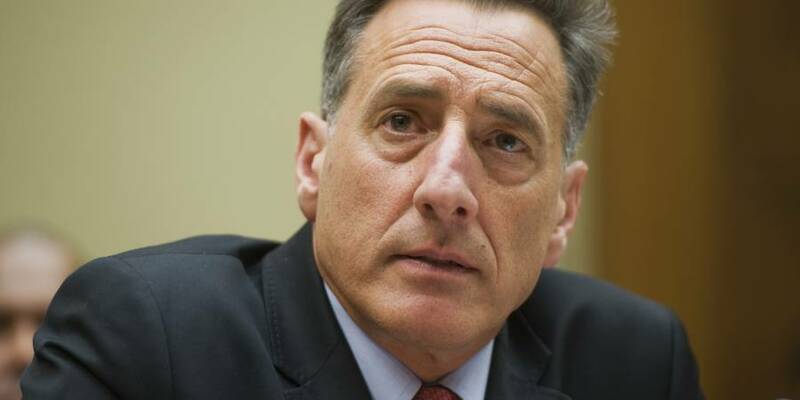 Vermont Governor Peter Shumlin. Image: Huffington Post. On Thursday, President Obama imposed some economic sanctions against the Kremlin, which included the expulsion of 35 Russian officials from the United States. These actions were in direct retaliation for the alleged election hacking. Reports of Russian hackings have surfaced in other conflicting nations, such as Ukraine. 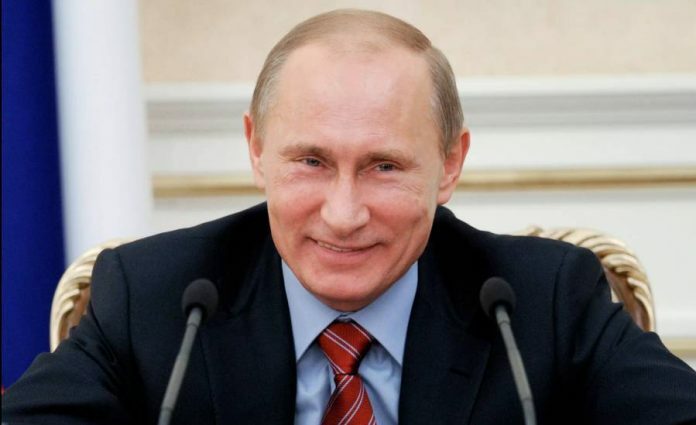 Vladimir Putin, who has stood in for all of them, has categorically denied any action by Russian nationals. After Obama’s measures, President Elect Donald Trump took to Twitter to congratulate Putin on his response, as Moscow recently indicated that they would not expel any officials as a reprisal.